As it so often happens in life a nice trip could be a source of great ideas and could become an inspiration for great creations. This is exactly the case with the latest release of the US designer Kimmy Kirkwood. While she was on a trip to London, she happened to be in one of the most typical English places – a nice pub where she stumbled upon beautiful signage. It immediately caught her attention and soon turned into sketches which in turn became a classy font family. When first looking at the font it immediately reminds us of Britain. That is why it got its name too as what could be more British than Sherlock Holmes and his Baker Street. Baker Street typeface itself is a contemporary hand drawn serif font family characteristic with its high contrast, rough vintage appearance and beautiful swashes and ornaments. It could be used in numerous projects such as logos and branding, book and CD covers, signage and sign painting, posters, tattoos, labels, etc. 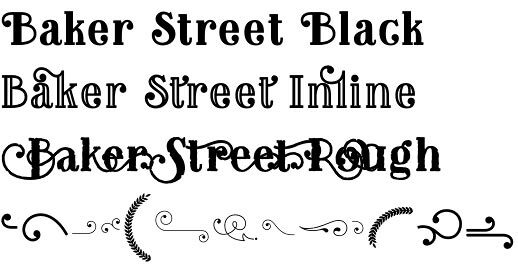 Baker Street font family is provided in four different styles- Black which is the regular one, Oblique or the Italics, Inline and the rustic texture Rough. Also, there are two sets of amazing ornaments that very much give the font its originality. One of the greatest advantages of this font is the vast number of OpenType features that are included. 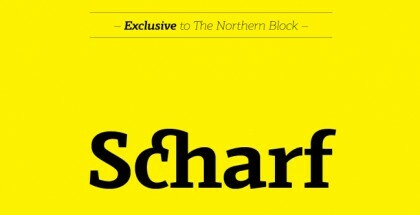 There are Discretionary ligatures, Swashes, Titling and Stylistic Alternatives, Tabular Lining and Oldstyle Figures. 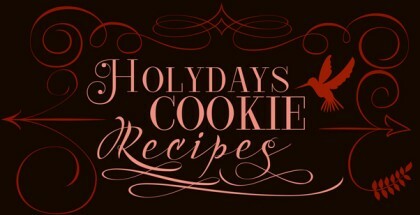 Get Baker Street font family and solve any typographic case!